Welcome to Athertyn, Pohlig’s premier 55+ lifestyle community of gracious, personalized condominiums. Set in the beautiful 209-acre Haverford Reserve, Athertyn offers spacious, upscale homes featuring classic Main Line architecture with steel and concrete construction. 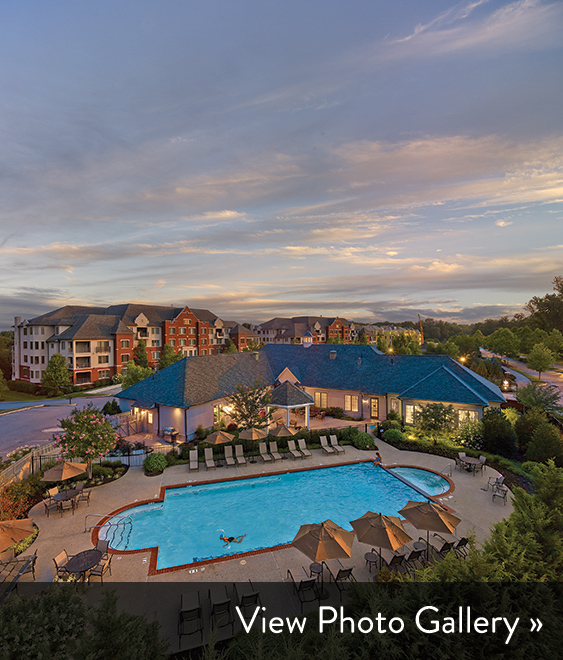 Residents enjoy maintenance-free living and exclusive access to a range of services and luxurious amenities, including a clubhouse, fitness center, pool, tennis court and miles of nature trails.